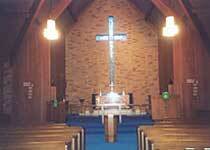 Christ Church Lutheran is pleased to announce our new interim pastor, Pr. Lyle J. Beckman. Our congregation is very excited to be working with him over the next year. 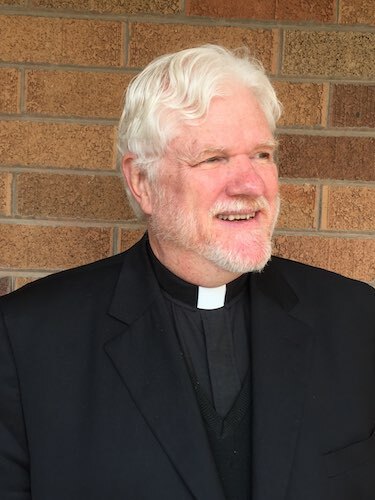 Pastor Lyle J Beckman was born in Nebraska and raised in Minnesota, Lyle was ordained a Lutheran pastor in 1978 and served several inner-city Lutheran congregations in New Jersey and Connecticut. In addition, he served as a chaplain in a county jail; as a police and fire department chaplain; as a mediator for rival gangs; and as the chaplain for the psychiatric wards of two general hospitals while on the east coast. Most recently Lyle served as Executive Director for the San Francisco Night Ministry. He is a National Park enthusiast and a collector of pottery. Please help us welcome Pr. Lyle!